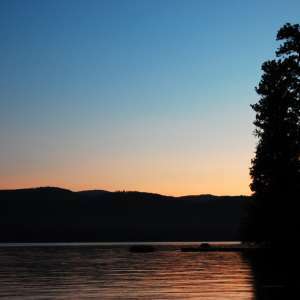 Spiritworks features eight secluded tent campsites and a Lean-To in deep forest just off U.S. 93 and minutes from Whitefish, Montana, a world-class four-season adventure destination. Forest-shaded trails lead from the parking lot a short way down a hill to the tent sites, which boast secluded views, solitude, and soft mulched tent pads. The Lean-To is located at the end of a mostly level path not down the hill. All sites have access to a community campfire ring when there is not a fire ban, and a communal hangout area for cooking and relaxing. Spiritworks is also a hilltop organic farm and spiritual/healing retreat center; in season campers can request farm-fresh produce like strawberries, onions, kale, and heirloom tomatoes as well as just-laid eggs, and we also offer massage (additional fees, pre-scheduling). 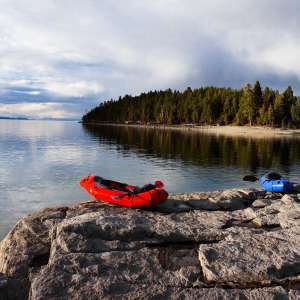 To ensure solitude and healing, we ask that campers observe quiet hours, refrain from smoking, and do not bring pets. We look forward to seeing you! Please Note: pricing includes 7% bed tax. Thank you. We have a two holed outhouse that overlooks the meadow. Portable toilets provided during high occupancy. We have frost free hydrants for you to fill up your jugs. We have an outside shower, open to the sky and night stars, with hot and cold water. Rustic and refreshing. Towels available for $10. Have a question? Send Lindy a message! 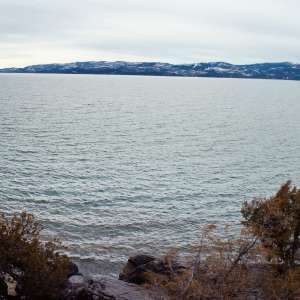 Whitefish Lake has paddle boards for rent at City Beach. 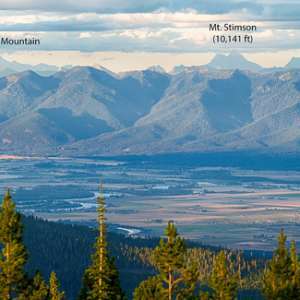 Whitefish Mountain Resort boasts some of the best snow in the nation, with all the advantages of a small ski town. 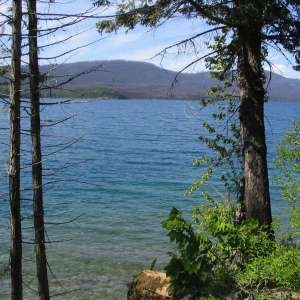 Whitefish and Flathead lakes offer many options for swimming. 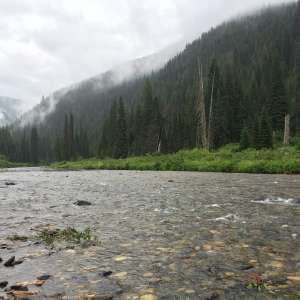 The North, Middle and South Forks of the Flathead River offer some great whitewater paddling and there are several rafting companies that you can choose from. Deer, wild Turkeys, fox, frequent this property. 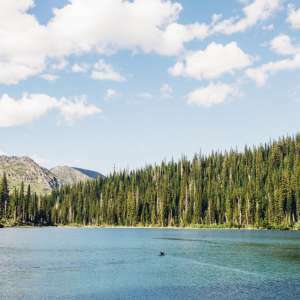 Natural features you'll find at Primitive Forested Tent Sites in Montana. This campsite was great! It was very private and peaceful. 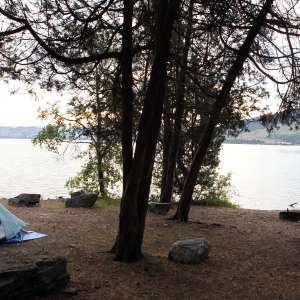 There are common areas for campers to gather, but the tent sites are spaced out, with lots of different pathways to minimize foot traffic so that you can relax and quietly enjoy your time in nature. WOW - this place is amazing :) Lindy is a wonderful host and she is creating something truly magical at SpiritWorks. 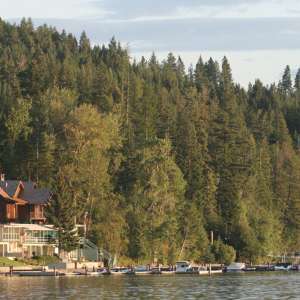 It's super close to whitefish, but it is an oasis unto itself. Don't just do an in-out, stick around for a couple nights and enjoy! 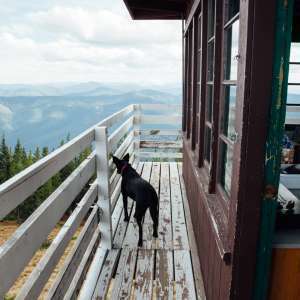 There's a garden overlook meditation platform, a woodburning tub, a sauna, massive herb garden, retreat center, and on and on the list goes ... enjoy! p.s. do the full farm tour! I absolutely loved this campsite and it surpassed every one of my expectations. Lindy the camp host is an amazing person and a wonderful host. The atmosphere was very peaceful and inviting and the sites were all wonderful and unique in their own way. 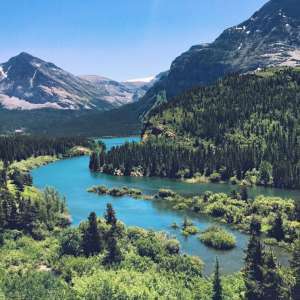 I highly recommend this site to anyone looking to camp near the spectacular glacier national park. Lindy is an amazing woman who has the best hospitality. The campsites were pretty spaced out and the hangout place was amazing to talk to new faces. Definitely coming back! Lindy was an awesome host. She provided a great campsite with many features, and we really enjoyed how genuine she was with our group. The hangout, sauna, shower and just about everything this property has is amazing. Take advantage! The only negative aspect of our stay was the construction on the neighbor's house that started early, around 5:30 or 6. It woke us up, but it was easy to fall back asleep after! Would recommend to anyone looking to travel to glacier national park, it was only about a 30-minute drive to the entrance. We definitely want to come back soon, and we have a new friend because of our great host! What a lovely place to camp! Lindy was so kind and hospitable and the campsites are well set up and spaced out. It was such a peaceful place to pitch a tent and the common areas were very inviting. 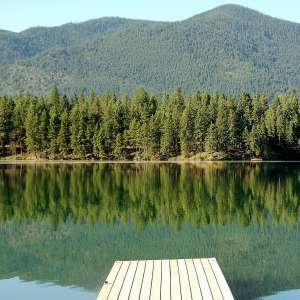 Lindy has created a wonderful sanctuary that embodies what you look for in a Montana campground. 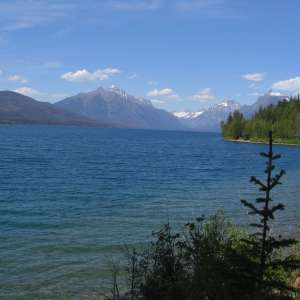 Also it is located just a short drive from Glacier National Park which was such a plus! Overall a great and relaxing time at Spirit Works. Lindy was an incredible host and SpiritWorks farm is as organized as it is beautiful. There are plenty of opportunities to learn more about the farm and even participate in its daily operation if you have the time and willingness to experience the rhythms of this tidy and unique little getaway. 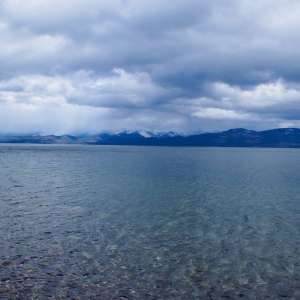 The location is close to both Whitefish and Kalispell, so it is easy to explore both charming towns. 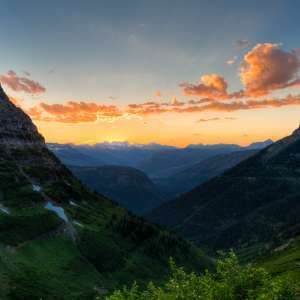 Of course, the west entrance of the magnificent Glacier National Park is just a quick jaunt through a few quaint small towns, so this spot is an excellent jumping off point. I would most definitely return and spend a few days more here to get an even more in-depth experience. It is a one of a kind place and I enjoyed my time here immensely. My husband and I LOVED Lindy's farm. We spent a few days of our honeymoon camping there, and felt right at home. Lindy was lovely, as was her son, her dog, and the current farmers staying with her. We met so many people and loved the family feel. The great thing about Spirit Works is you have a very private wooded tent site, but then a community feel up at the main farm and kitchen/ campfire. We loved helping Lindy gather eggs from her chickens and getting some herbs and plants to take home. Thank you, Lindy! We will be back! After a day exploring Glacier National Park, this cute little farm had all the essentials we needed for a night of camping. Upon waking up, two deer greeted us from the meadow next to our campsite. There was a little bit of a walk down a hill from the parking area to the campsites and the sites weren't incredibly private, but we rarely saw any of the other campers. so it was not issue. There were some other thoughtful amenities, like an outdoor shower and a campfire hangout, but we didn't stick around long enough to utilize them. If you've fully explored and read the information on this listing page and still have questions, you can message Lindy here.